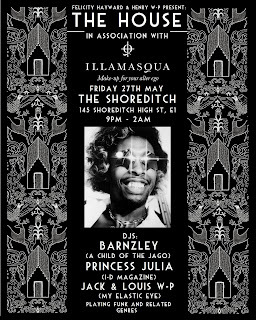 This Friday 27th May, ‘The Shoreditch’ (formally Last Days of Decadence) will play host to a cool new club night…one you will definitely want to be seen at! From 9pm – 2am Felicity Hayward & Henry W-P will present ‘The House’, a night that promises to deliver funk music from the very best selection of guest DJ’s and an enviable guestlist and Illamasqua are very proud to be the official sponsor for the evening! 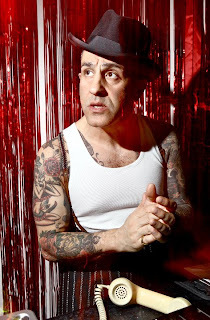 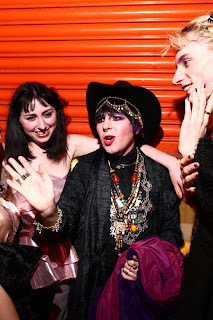 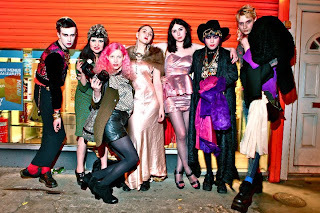 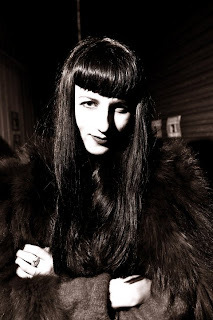 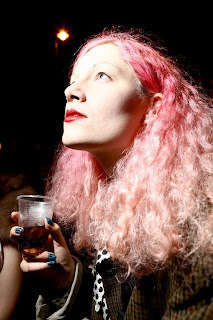 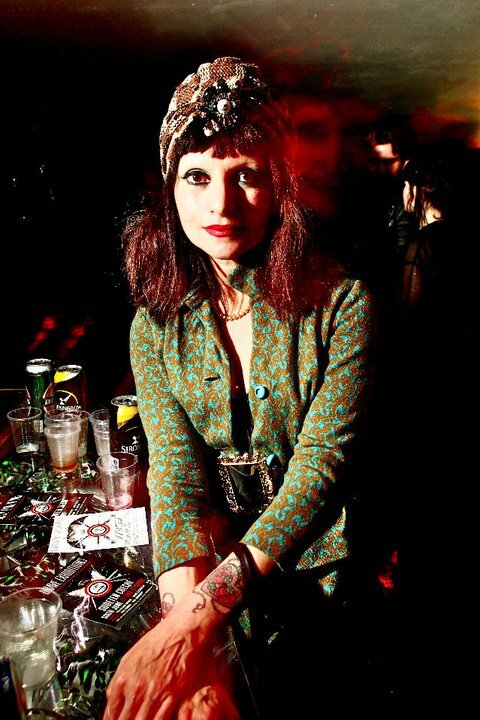 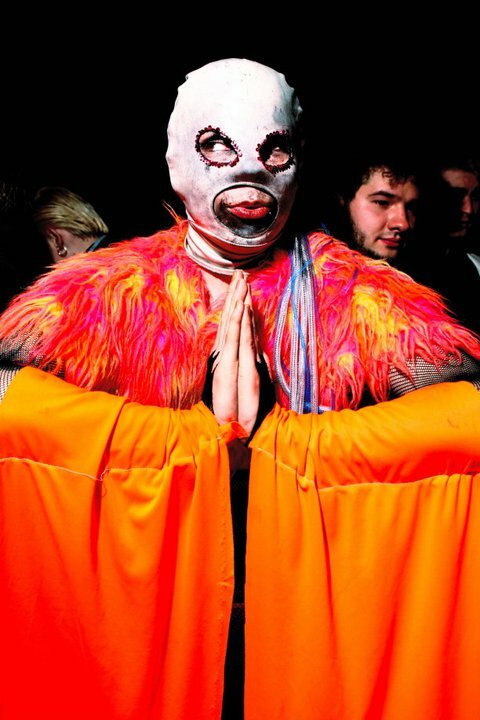 DJ’s include Barnzley of A Child of the Jago, the fabulous Princess Julia of i-D magazine and My Elastic Eye. 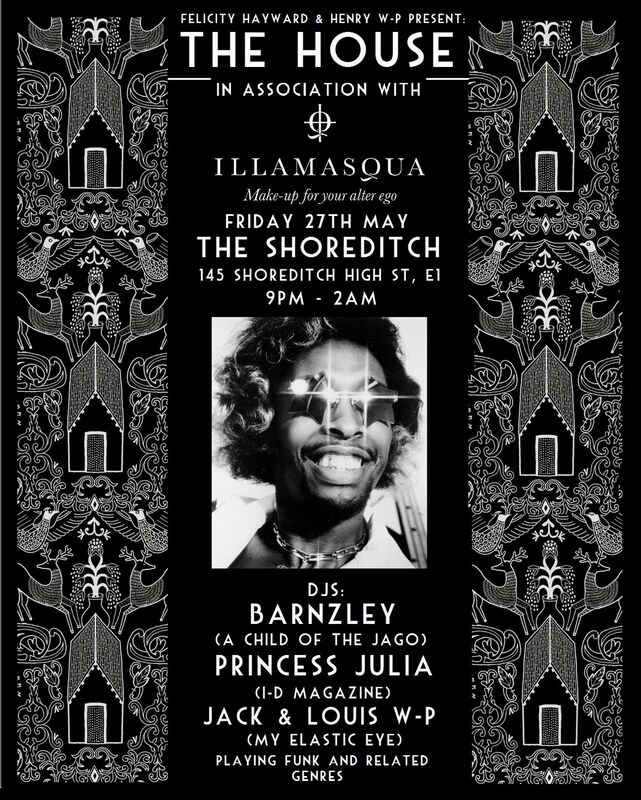 So head down to The Shoreditch,145 Shoreditch High St, E1 to check out the launch of this fabulous new club night…House!